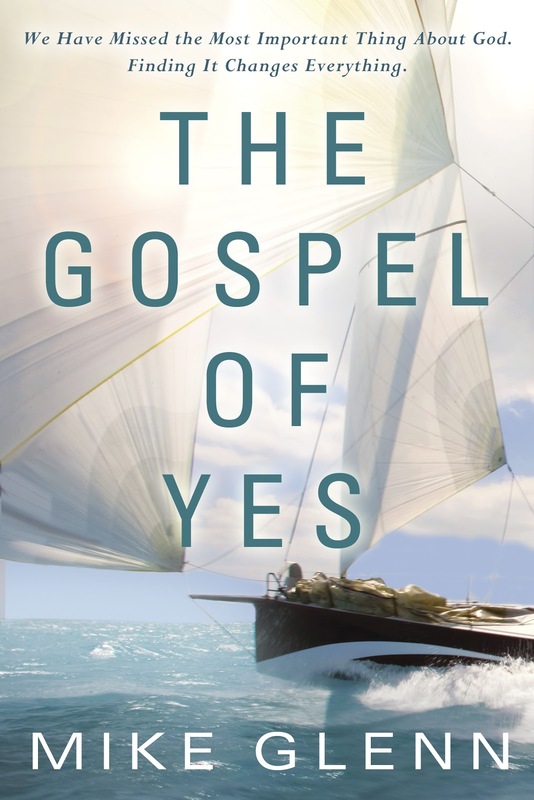 "The Gospel of Yes" by Mike Glenn kept popping up. Online friends were doing bible studies, others were reviewing it. However, I kept avoiding it. My thought: "the bandwagon for the title just wasn't my cup of tea." Initially, I had judged the book on title alone. The title screamed, "Name it and claim it" or "cotton candy" theology. Neither of which interest this blogger. Then the day came. Upon entering one of the sites where I obtain books to review, only a few titles were available to me. 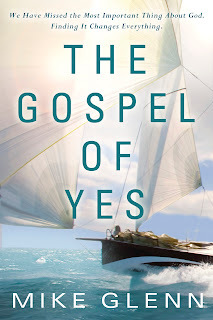 "Gospel of Yes" received its day of being downloaded to my Kindle. My decision became to read with an open mind. Then deal with the review when the time came. Here is the kicker...the book so far is not what I thought. I am still reading but have not seen anything along the lines of theology that I had suspected. 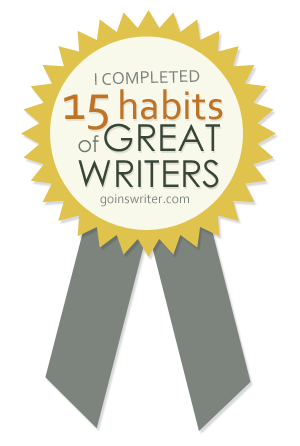 Instead, the author has been discussing how God has gifted each of us with certain gifts. We need to take time to understand what they are and to limit our "yes" to the things within our gifts. Don't be a person who says 'yes' to everything which looks good for good does not mean God designed us to be the person for that thing. Don't judge a book by its title. Disclaimer: I received this book for free for review. However, all reviews are the opinions of blogger and not influenced by the publisher. Thanks for leaving your comment and showing love to this blog.